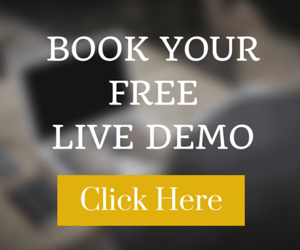 EDI formats are not understood or easily read by just anyone. 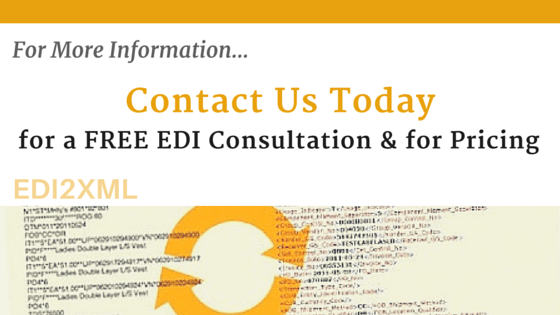 It requires an EDI expert to be able to read the files and dissect them. Many large Trading Partners impose their own rules and requirements on top of those outlined by the standards, which is why, in many cases of translation, it is not always as straightforward as hoped. 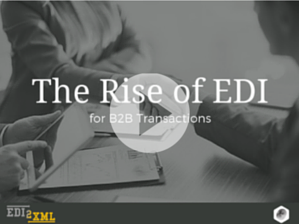 Most business executives are hesitant to begin trading via EDI because of these complexities. However, if you find the right EDI Provider, who can handle all translations, all EDI mapping, all Partner configurations and all outbound and inbound communication with your partners, then you have nothing to worry about. 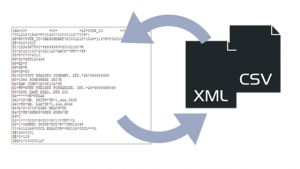 Our very own EDI2XML translation and integration services eliminate all of these complexities for you and you can begin trading electronically in no time. If you have your own in-house EDI and IT integration expert(s), then they can simply use our EDI2XML translator on premises. 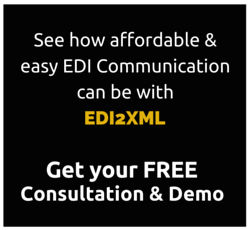 If you’re looking to meet your Trading Partner’s requirements but also keep your business processes streamlined and integrated internally, then check out EDI2XML. Our team of EDI experts are experienced and flexible enough to work with any EDI format, where specs are readily available, and convert to a format your team or system can work with. It’s about keeping costs low and simplifying the whole EDI communication process. Contact us today!